While the term ‘green economy’ has been widely used at the international level, very little information exists about what the concept looks like in practice. What are the policies required? What are the challenges of implementation at national level? 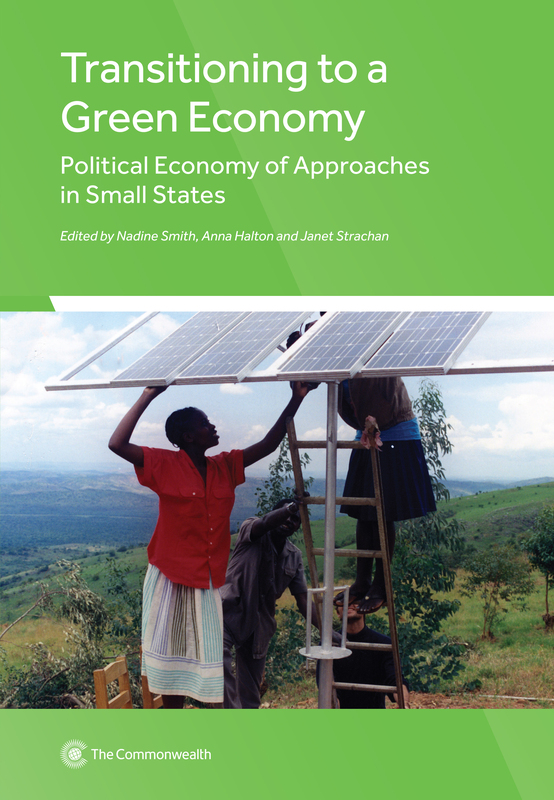 This book contains case studies from eight small states that have committed publicly to greening their economies: Botswana, Grenada, Guyana, Jamaica, Mauritius, Nauru, Samoa and Seychelles. It provides insights into the success of various initiatives and highlights how small states themselves are making practical progress on a green economy approach. About one fifth of all politically independent countries are small island developing states. For these countries, sustainable development is not a matter of choice, it is imperative. This book seeks to initiate a debate on how to support a new wave of action for sustainable development. Examines the opportunities and multiple large-scale challenges small developing countries face in adapting key trade sectors to the impact climate change, addressing climate change measures, and furthering their own trade capacity and competitiveness in the global market. This book brings policy-making for sustainable development into the mainstream of decision-making at all levels of governance and in all sectors. It builds on the 2005 internationally agreed ‘Mauritius Strategy’ which aims to implement the integration of sustainable development by small island developing states.